Anthony Frizzell, mental health assistant and member of OPEIU Local 2 says, "It is imperative that we relate to the patient in the way the patient wishes." When teen members first visit the Burke Behavioral Health Center in Virginia, they are all asked the same intake questions, ranging from “What do you do for recreation?” to “Does your family have a history of violence?” Their answers help determine the best course of care. Now, because of a unit-based team project to standardize care for transgender and gender-questioning members, teens ages 14 and older also are asked where they fall on the gender spectrum. “We included this in the standard behavioral health assessment to normalize it instead of pathologize it,” says Sulaiha Mastan, Ph.D., a licensed clinical psychologist and UFCW Local 400 member. Mastan, who works exclusively with children and adolescents and has about 20 transgender teens in her care, says the information is important for treatment purposes. For instance, a parent may say a child is depressed and is refusing to go to school. If that child is gender-questioning, gender-nonconforming or transgender, the underlying reason may have to do with changing clothes in the locker room or using the school restroom. “If I have a teen who says, ‘I have a female body, but I am a male,’ then I am aware,” Mastan says. The stakes are high: A 2011 study found that 41 percent of transgender or gender-nonconforming people have attempted suicide sometime in their lives, nearly nine times the national average. 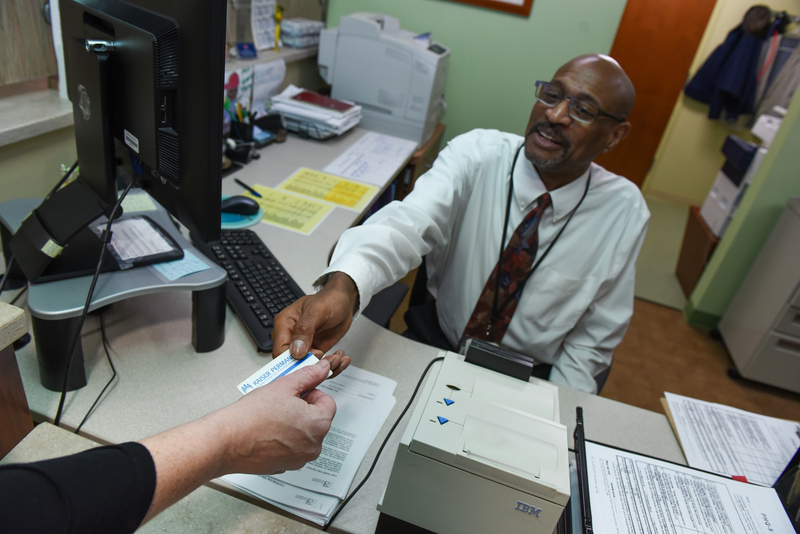 In another change, the unit’s front desk employees now check the electronic medical record to learn each member’s preferred name and pronoun, respecting that a member may, for example, appear male but identify as female. The UBT also standardized the steps it takes when members are interested in hormone treatments; started a support group on transgender issues for parents; and is developing a brochure that will guide transgender adolescents through receiving care at Kaiser Permanente. The policies it created follow national and KP guidelines, says Sand Chang, Ph.D., a psychologist and gender specialist in the Multi-Specialty Transitions department in Oakland. “Although it is not routinely done, this is really falling in line with best practice—to give young people an option,” Chang says. The project earned the team the R.J. Erickson Diversity and Inclusion Achievement Award at Kaiser Permanente’s 38th National Diversity and Inclusion Conference in October. The team’s initiatives send the message that wherever a person is on the gender spectrum, it is part of being human, says Ted Eytan, MD, medical director of KP’s Center for Total Health in Washington, D.C.
Visit KP’s National Diversity and Inclusion website. Follow Ted Eytan’s blog for updates about transgender issues. Get members’ insights and rescources on how to provide more culturally competent care and give patients a voice . If I have a teen who says, ‘I have a female body, but I am a male,’ then I am aware.